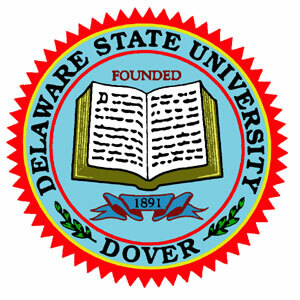 Delaware State University (also referred to as DSU, DESU, or Del State), is an American historically black, public university located in Dover, Delaware. DSU also has two satellite campuses located in Wilmington, Delaware, and Georgetown, Delaware. The university encompasses six colleges and a diverse population of undergraduate and advanced-degree students. The State College for Colored Students was established on May 15, 1891, by the Delaware General Assembly. It first awarded degrees in 1898. In 1944, the Middle States Commission on Higher Education awarded the college provisional accreditation. Three years later, the institution became Delaware State College by legislative action. Although its accreditation was revoked in 1949, it was regained in 1957. On July 1, 1993, the institution changed its name yet again, this time to Delaware State University. 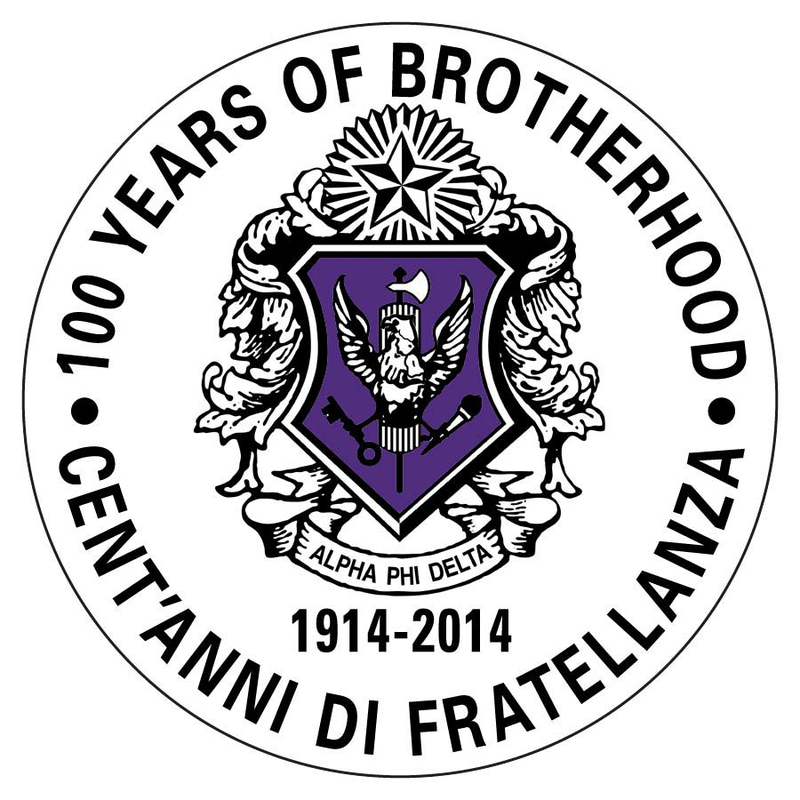 Motto: "Making our mark on the world"